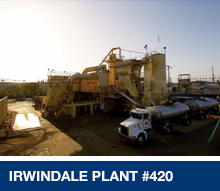 Blue Diamond Materials was established by sister company, United Rock Products, which has been mining construction aggregates in the San Gabriel Valley since 1916. 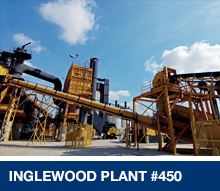 Blue Diamond Materials provides hot and warm mix asphalt materials for projects within Los Angeles, Orange, Ventura, San Bernardino and Riverside County. 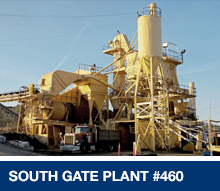 Six strategically positioned Blue Diamond Materials plant locations safely process the asphalt; emulsion and seal coat are also available at select plant locations. 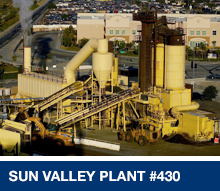 Blue Diamond Materials is part of Sully-Miller Companies consisting of Sully-Miller Contracting, United Rock and Blue Diamond Materials. 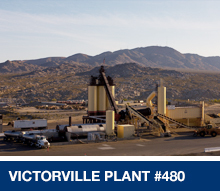 No other asphalt producer in Southern California has achieved this status.